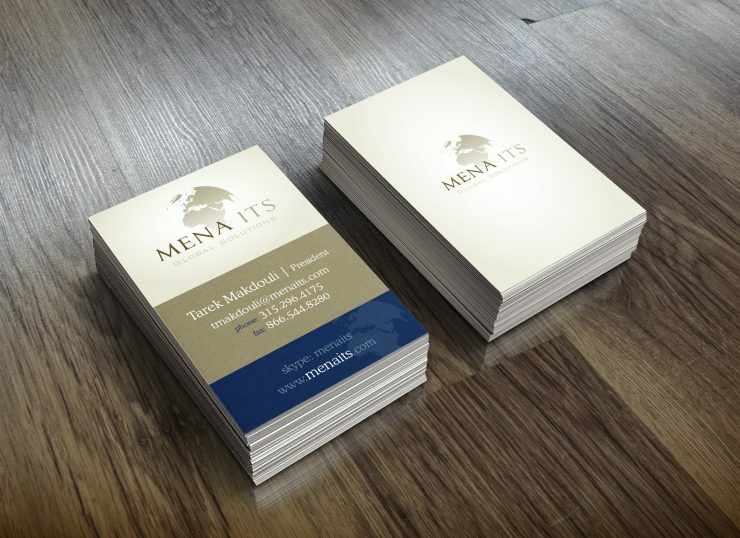 Mena ITS hired us to develop their branding, from their logo through to their full website. Being a US company that focuses on the Middle East and North Africa, our website is the face of the company. 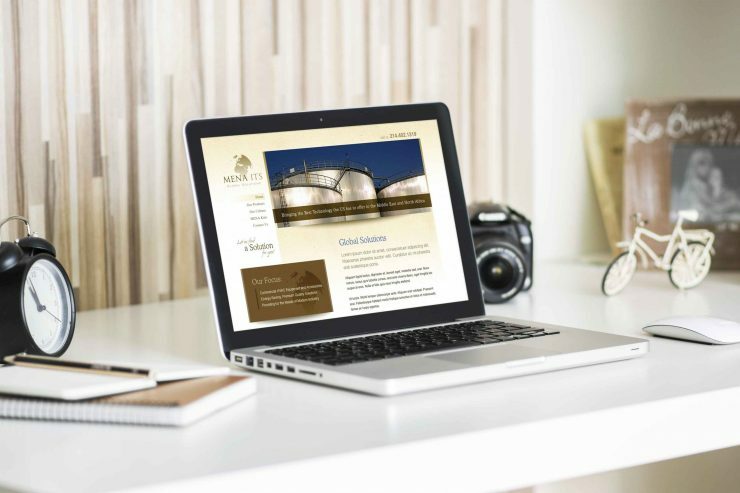 Camp Creative Group exceeded our expectations in every aspect including our logo, brand identity and overall website design. The designer took our vision as their inspiration for the design of our website. We are very confident that our website is a true representation of our vision. I will definitely use Camp Creative Group for all our future projects.